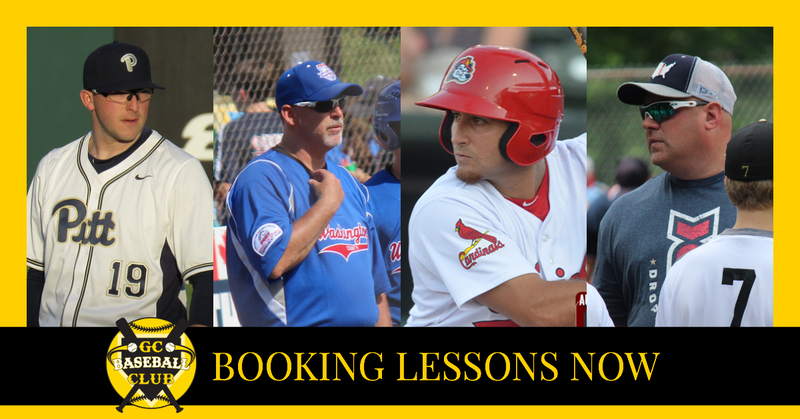 4 Week Sessions Starting February 11th at our new Canonsburg Training Facility Opening on 2/6. Camps are limited to 15 players per camp. Please call us at 412.386.8266 for more information and to reserve your place. 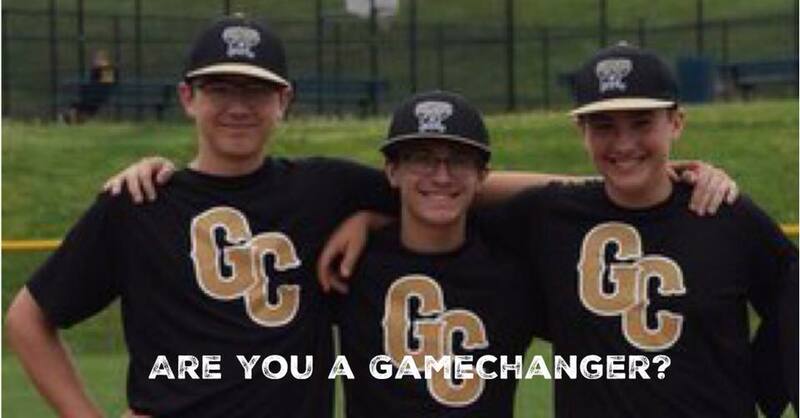 VELOCITY CAMP: Mondays & Fridays, 8pm - 9pm, Designed to increase the velocity of the ball for all positions.